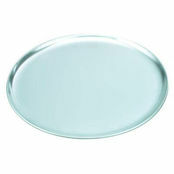 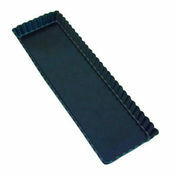 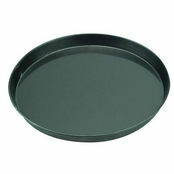 Blue Steel Baking Sheet 30mm 600mm is also available in the following variations of colour or size. 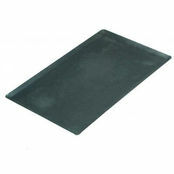 Below are other products that are similar to Blue Steel Baking Sheet 30mm 600mm. 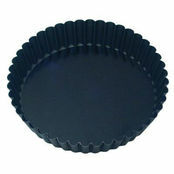 4 sizes 400x300mm; 600x400mm; 530x325mm; 500x350mm. 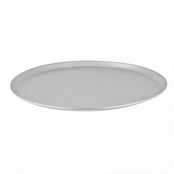 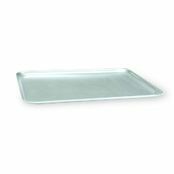 This quality blue steel baking sheet by Guery comes in a variety of useful sizes to suite most applications with depths of either 20 or 30mm. 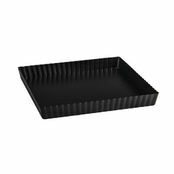 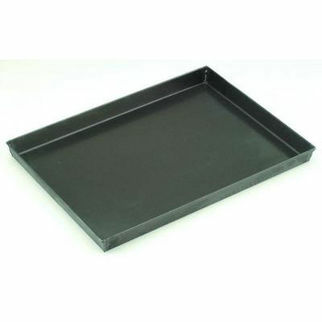 These blue steel baking trays are extremely good value for money.